If the merger goes ahead it could create a firm worth $100 Billion. 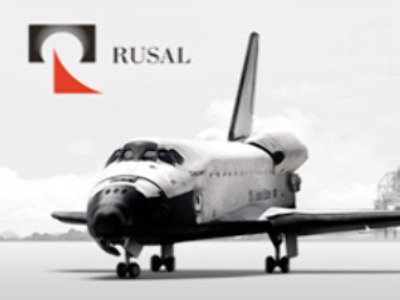 The report stated that Rusal owner, Oleg Deripaska, decided to start talks after Vladimir Strzhalkovsky, a friend of prime minister Putin, accepted an invitation from Norilsk shareowner Vladimir Potanin to head his firm. Potanin has proposed merging Rusal, Norilsk and Metalloinvest, owned by Alisher Usmanov, and is suggesting the merged entity seek coal and chemical assets.